Degrading environment, wobbly public health and unprecedented climate change have led the natives of the Devbhoomi take matters in their own hands and reconstruct the green pastures in and around Uttarakhand. An organisation of social benefactors called Devbhoomi Sanrakshan has just a few noble souls who have lend a helping hand as the founders of Devboomi Sanrakshan, Dr. Jitendra Bist, Dr. A.N Pandey, Dr. Gogia Grover, Dr. Shalu Arora, Mrs. Madhu Bist, Kuldeep Dobriyal, Ashish, Rohit and Harish have done. Devbhoomi Sanrakshan, a non-governmental organisation has been conducting programs for public and social welfare since it was established. 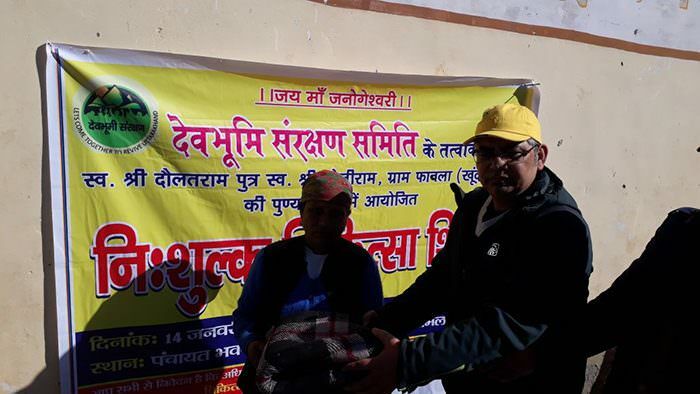 They have recently set an example of compassion by organising a free medical camp on 14th of Jan 2018, the auspicious day of Makar Sakranti by setting up a health camp at the Fawla Village, Khund Newal in Himachal Pradesh. 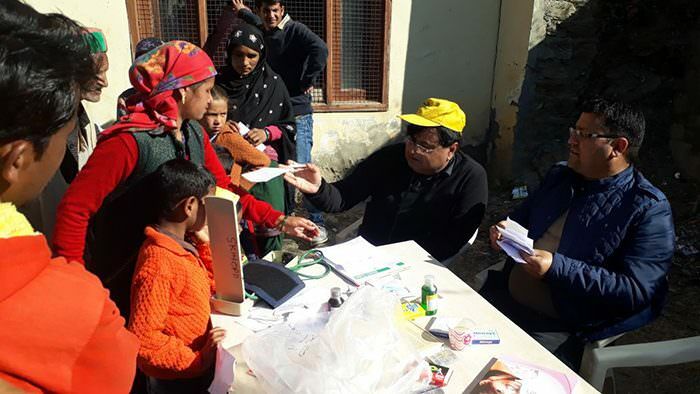 A team of 8 doctors from Dehradun provided free medical aid to more than 350 patients along with the distribution of blankets and medication to the ones in need. 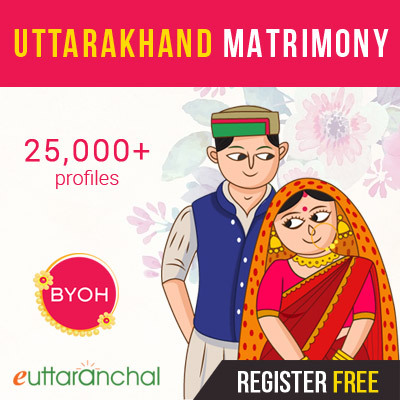 The organisation is equally aggressive towards changing the environmental condition of Uttarakhand. 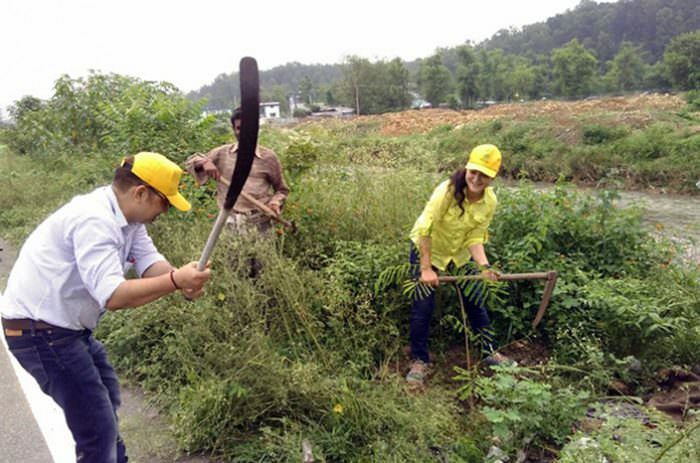 Devbhoomi Sanrakshan had their first tree plantation on 31st July 2016 followed by another campaign on 7th August 2016, where they planted a total of 195 trees near the Doon University area in Dehradun. Dr. Jitendra Bisht who is the man behind the mission aims at defending the valley and conserve its intriguing beauty and lustre.